It’s the time when rosy, soft-focus romanticism smashes face first into the rules and traditions for ensuring the auspiciousness of your upcoming union. 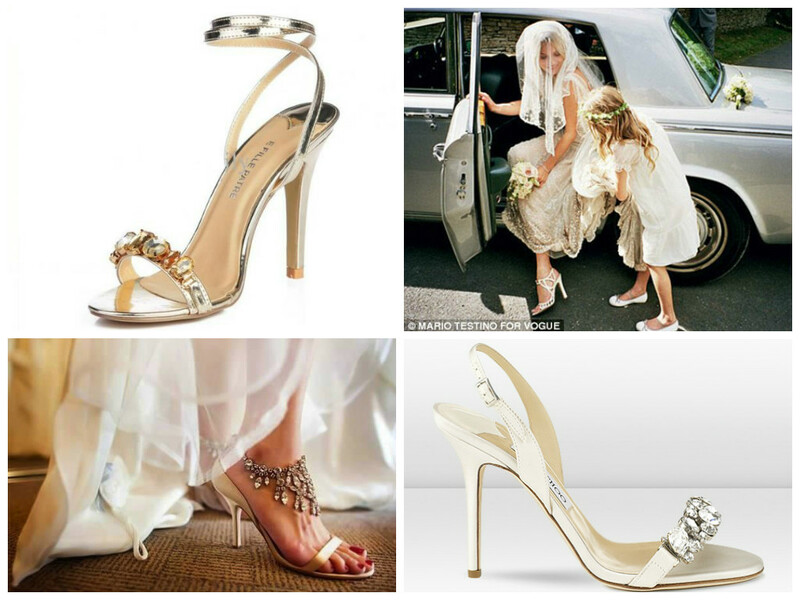 In fact, when you choose your wedding shoes, you could be influencing your family’s future wealth, or determining your future relationship with the mother-in-law. You can still have your cake (shoes) and eat (wear) it too; here are four traditional Taiwanese beliefs you need to know. 1. Open-toe shoes cause the husband’s family to lose wealth. The belief goes that the family’s fortune will “leak” out of the open-toe front. 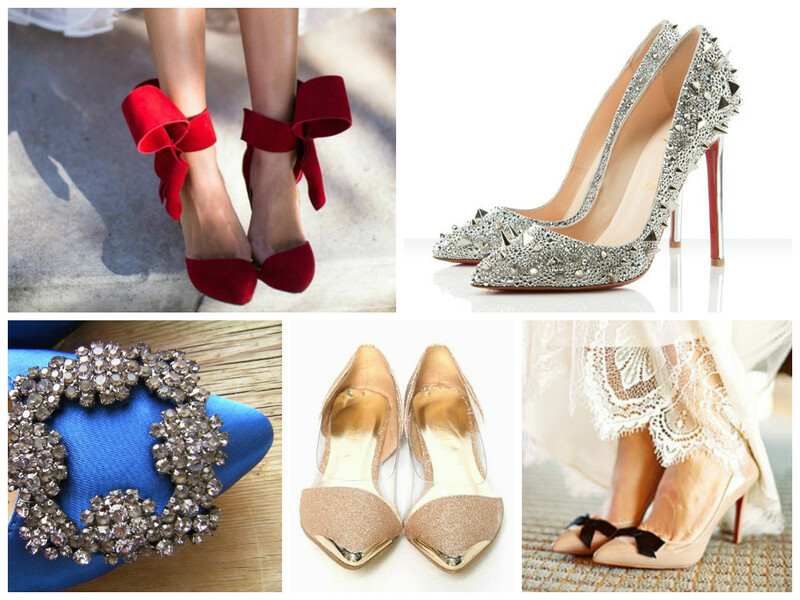 Goodbye Valentino crystal bow peep-toe pumps. 2. Open-back shoes cause the bride’s family to lose wealth. Same line of reasoning; in fact, shoe openings seem to be bad in general. 3. 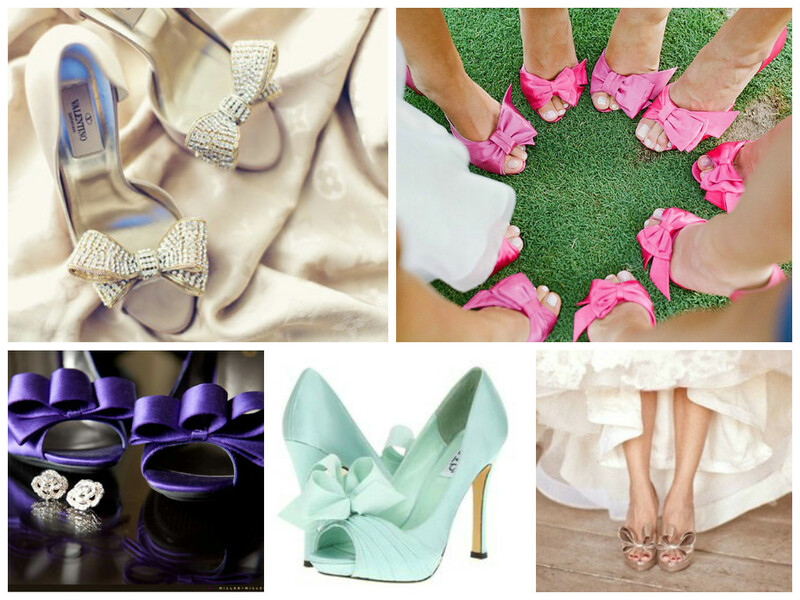 Pointed-toe shoes means the bride will be difficult to get along with. The pointy-ness of the toe indicates a “sharp” personality. This may mean that spikes and studs are out too. 4. 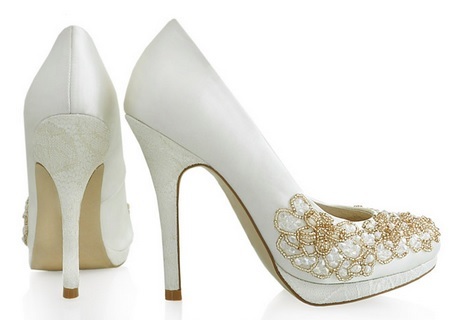 Bridal shoes can only be worn once. After your wedding day, they should be placed somewhere high in the house (like on top of a shelf), and never worn again. Blogger Stephanie Shore Fisher of Glitter and Goat Cheese has a great post about what she did with her gold glitter Jimmy Choo slingbacks. And if these traditions leave you feeling up the creek in your search for wedding shoes, here are a few options, available right here in Taiwan. This pair from Taichung-based Mystock offers a lot of different textures and intricate details, with a lace platform, and gold and crystal bead work along the front and outer side. 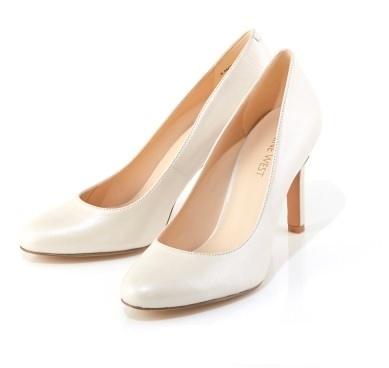 These are great for brides who want something simple and clean. 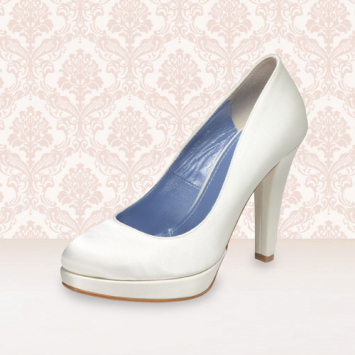 The pearl shimmer finish says special occasion, but doesn’t detract attention from your gorgeous wedding gown. Japanese shoemaker Benir, which has a location in Taiwan for trying on their shoes, also makes a great option for Taiwan’s tradition-appropriate brides. 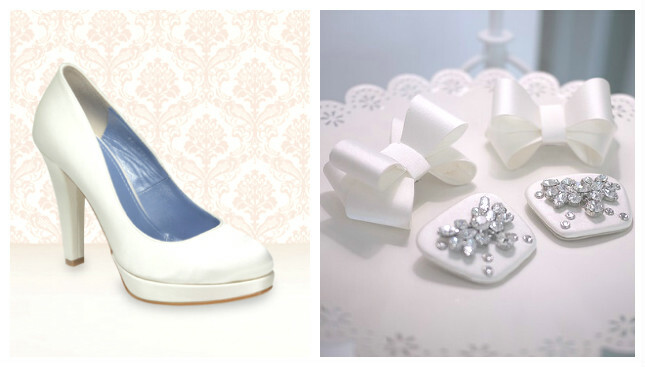 These white satin pumps come with two sets of clip-on accessories, so a bride can wear these heels three ways. Check out Benir Taiwan on Facebook to make an appointment. 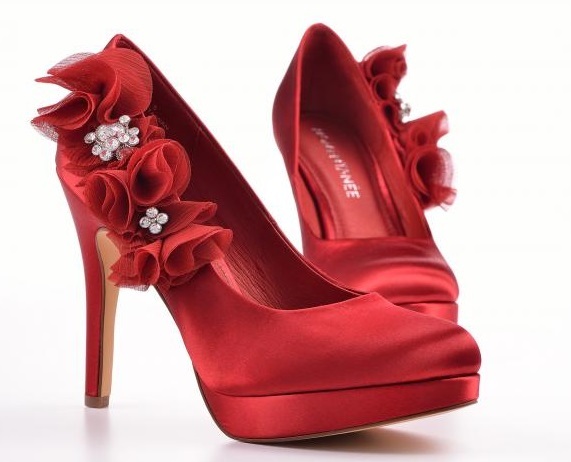 Red is also a popular choice, being the color of good fortune and happy occasions. This pair offers a change from the usual detailing on the front, and if you still prefer softer colors, it also comes in cream and a soft rose. Weddings in Taiwan can be a clash of cultures and expectations. Keep a cool head by doing your homework ahead of time, and figuring out which traditions you don’t mind incorporating, and which you will respectfully set aside. Best of luck in your quest to find the perfect pair! So beautiful, lovely color, great look. I have a few issues with my foot, I am 67 years of age and just began low maintenance work that expects me to be on my feet on solid floors- – that is the reason I requested these Comfortable Pumps thus far orthofeet is working out extraordinary! !